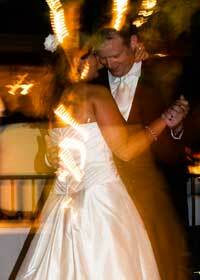 Below, we’ve listed some most requested wedding songs for specific events. We have a huge selection of music, and because we specialize in Weddings, we only purchase edited (clean) versions of songs. Ryan was courteous, friendly, always smiling. He really went above and beyond and I couldn't of asked for a better DJ. I would definitely recommend A. Long Music! !